This image is first shared on Twitter by New Zealand based nanotech engineer Dr Michelle Dickinson on Wednesday. 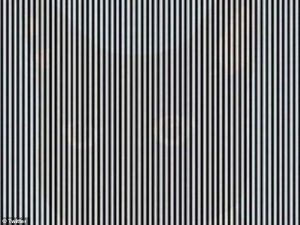 At first glance, this image appears to just be a series of black and white vertical stripes, but it turns out you can spot a hidden optical illusion in it. If you can’t see the animal straight away by shaking your head back and forth, you may need to step further away from your computer or phone. 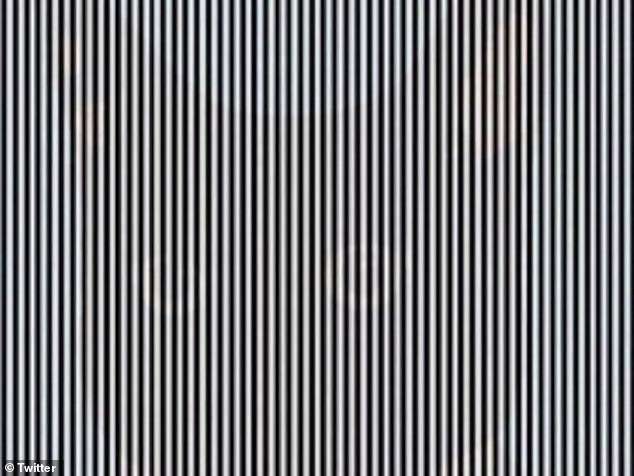 ‘You can only see this optical illusion if you shake your head (I’m serious),’ Ms Dickinson shared online. So can you see the animal hiding behind the lines? Spoiler alert: it’s a cat.